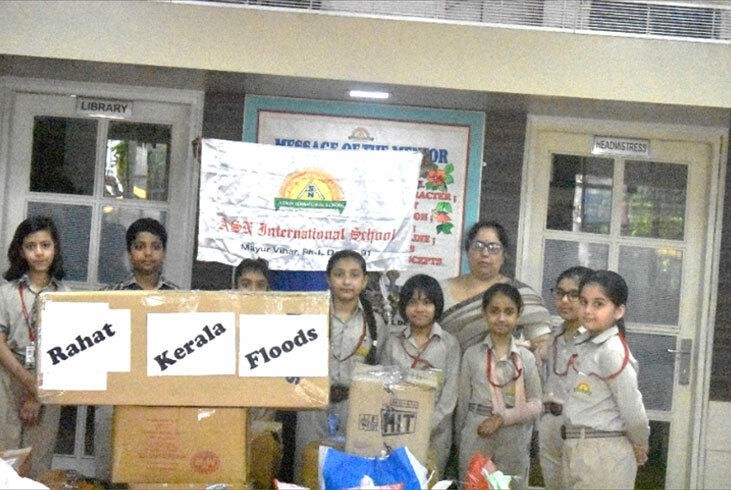 The students of ASN International School, visited Goonj - (A voice, an effort) a non - governmental organisation for the contribution to the victims of Kerala floods. 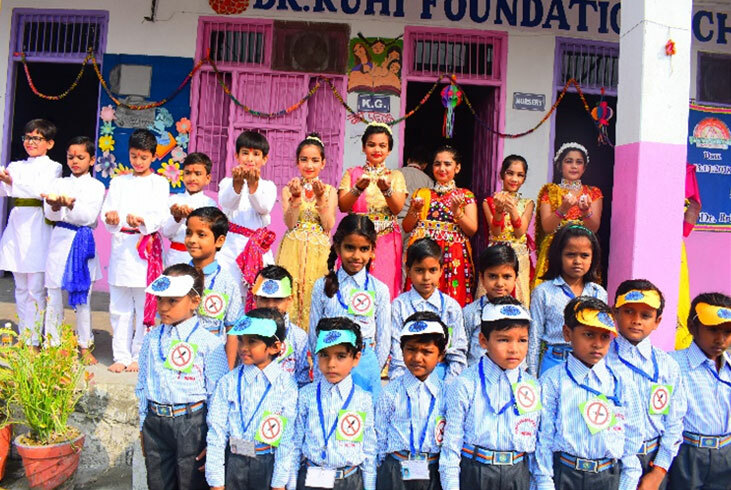 The organisation appreciated the school and parents for taking the initiative for this noble cause. 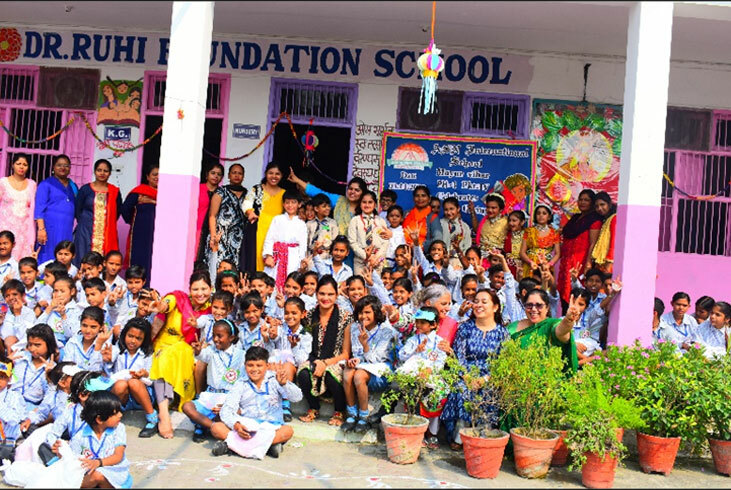 “The Joy of Giving” was so truly felt by all the students and teachers who visited Dr Ruhi Foundation School, Noida on Saturday, 3rd Nov 2018. The immense pleasure from both the ends when our students performed for them and vice versa was enthralling. 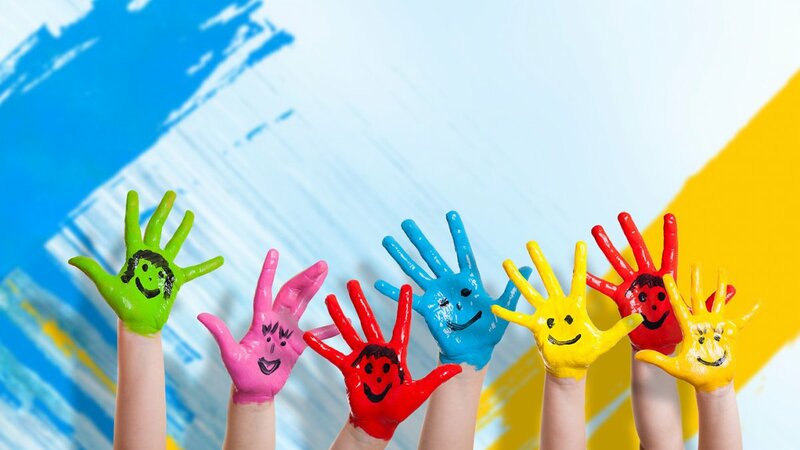 The ambience created was one of Happiness, Sharing and Interchanging of thoughts, Views and Comraderies. 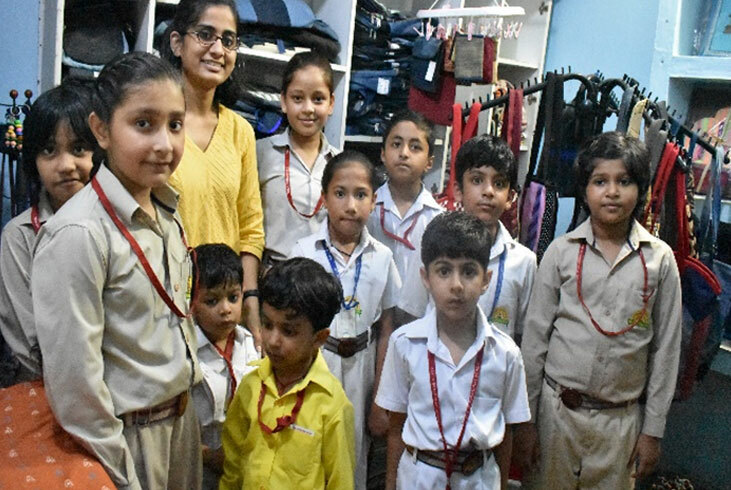 The Students and Staff of the school welcomed us with such warmth and excitement that our team was so happy that they want to visit them more often. 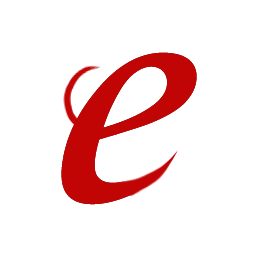 The exchange of gifts created a sense of bonding which will surely grow. 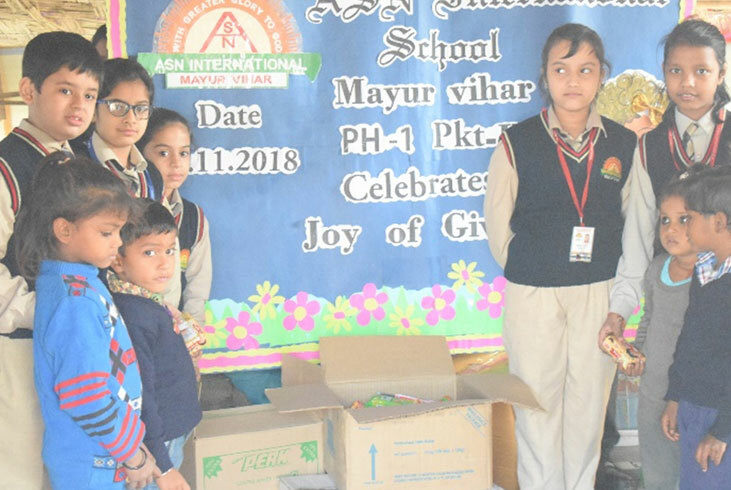 “We make a living by what we Get, but we make a life by what we Give “ To develop a sense of sharing into the students and helping the underprivileged children, the students from III to V visited an NGO in Mayur Vihar on 17th November’18. They were apprised of the vital role of hygiene by initiating distribution of toothpaste, toothbrushes, handkerchiefs and towels to the children of NGO. 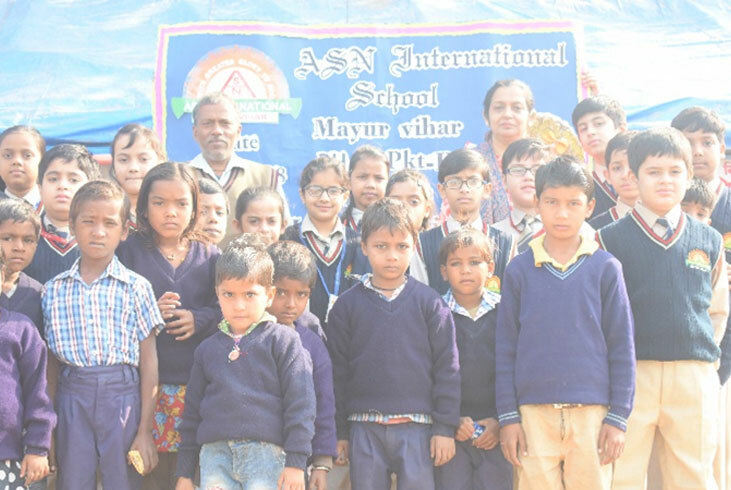 Besides this, the sharing of necessities like eatables ,woolen clothes and stationery added to the new experience of ASNites to get motivation for such an endeavour.